We hold that where a person is a partner in a partnership firm not in his individual capacity but as the Karta of the HUF, neither the income accruing to his wife on account of her being a partner in the same partnership firm nor the income accruing to his minor children on account of their being admitted to the benefits of such partnership firm, can be included in the total income of such person - neither in his individual assessment nor in the assessment of the HUF. Our holding is confined to the above situation alone. When a Karta of the HUF is a partner in a partnership firm, he has a dual capacity; qua the partnership, he functions in his personal capacity and qua third parties, in his representative capacity. The Apex Court also considered the implications of the term “individual” as appearing in the definition of the term “Person” in Section 2(31) of the Income-tax Act, 1961 and held that the term “individual” as used in Section 64 as dealing with the clubbing provisions did not include HUF within its ambit. 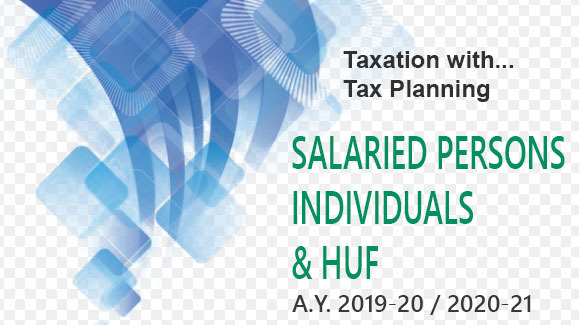 The Constitution bench thus settled the diverse high court decisions in this regard by holding that a Karta of the HUF does not fall within the term “individual” for the purpose of then existing Section 64(1) (i) and (ii) of the Income-tax Act, 1961.